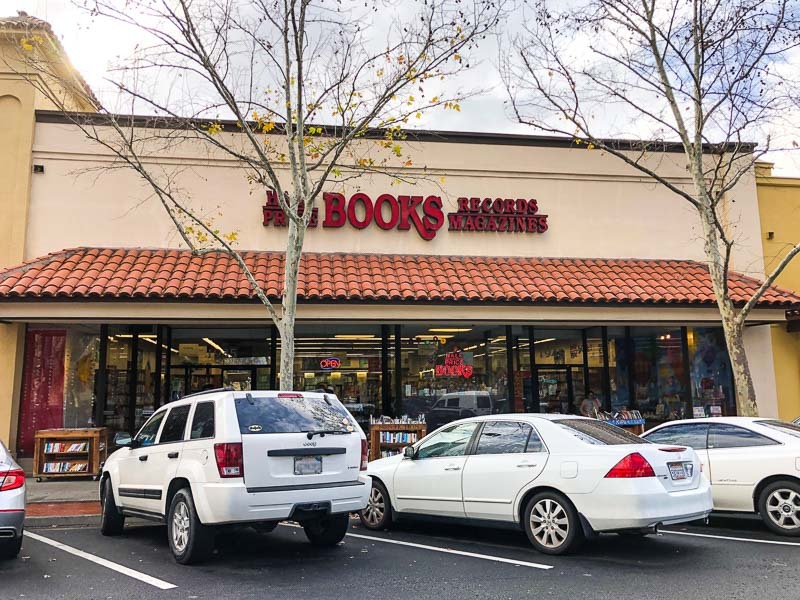 Thanks to a reader for pointing out that Half Price Books will be closing early May in Concord across from Todos Santos plaza according to the East Bay Times. 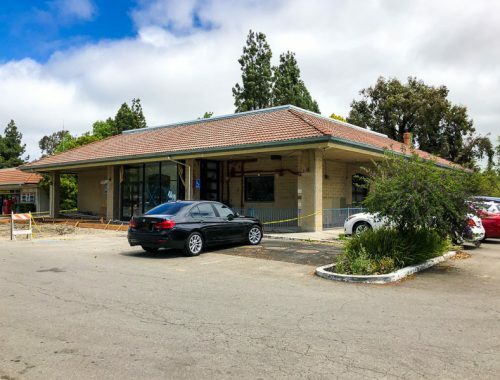 Last week we learned that they may be relocating within Concord, possibly in the Willows shopping center and according to the Times article there are, “six letters of intent out for various spaces but no leases signed yet”. Every time I’ve visited it’s always crowded and lively so I hope they reopen in Concord! 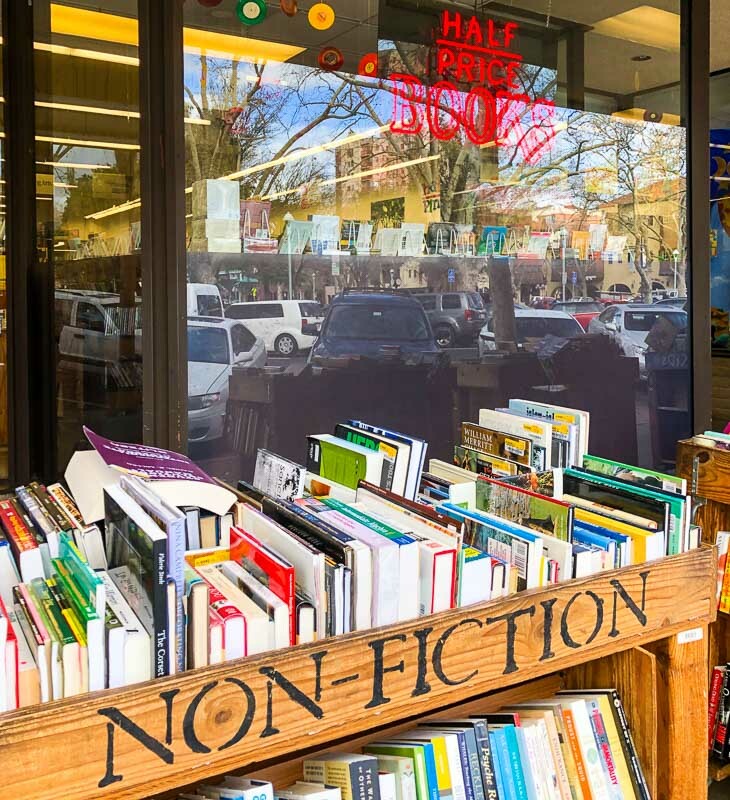 Considering the shops who left for Veranda, and Barnes & Noble opening there as well, Half Price Books would be a great addition to Willows who will bring in more shoppers there. 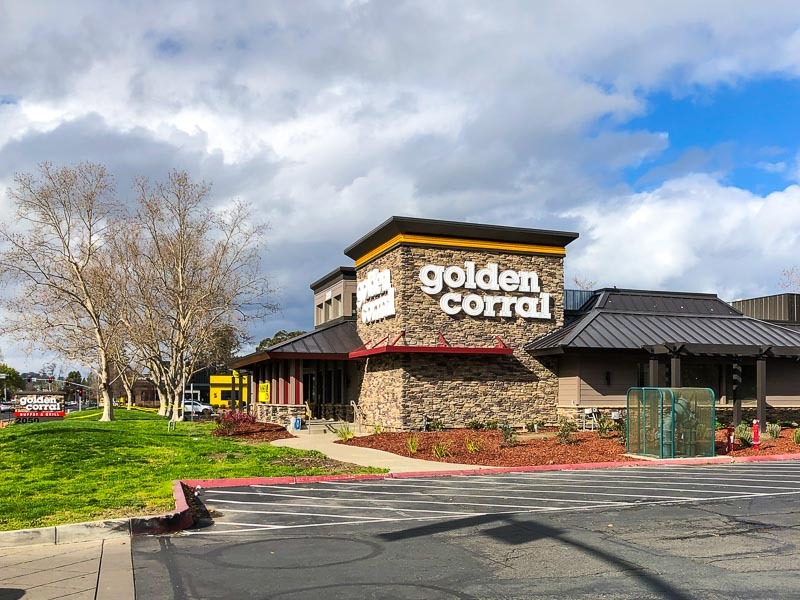 Golden Corral, the buffet restaurant we learned would be opening across from the Veranda shopping center in Concord, is set to open very soon, possibly next Tuesday according to one email I received. Check out nutrition details for their menu items here. Thanks to a reader for sending word that Bangkok Kitchen will be closing on Valentine’s Day in Concord. They have been serving customers since 1994 and haven’t decided whether they will be relocating elsewhere. Check out their website here. 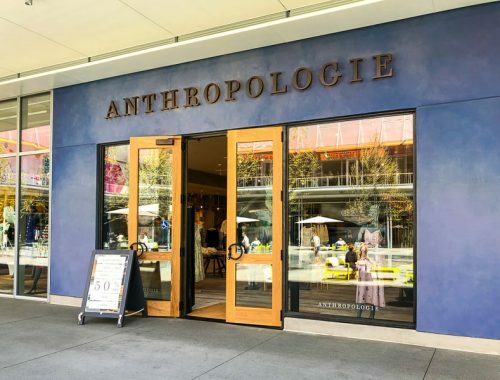 This is the same development that was included in the Shops at Todos Santos sale from a couple of years and is why stores and restaurants are scrambling to relocate or end up closing. 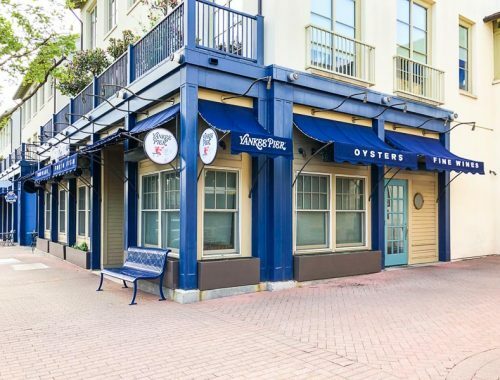 MidiCi, the Italian restaurant featuring Neapolitan Pizzas that we learned would be opening last spring, is finally opening in the Willows shopping center in Concord on February 15th. 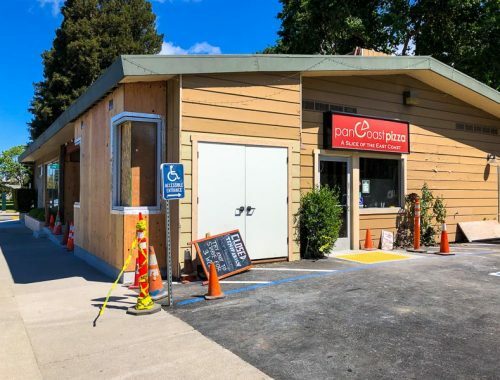 Check out their pizza menu here and appetizer menu here. 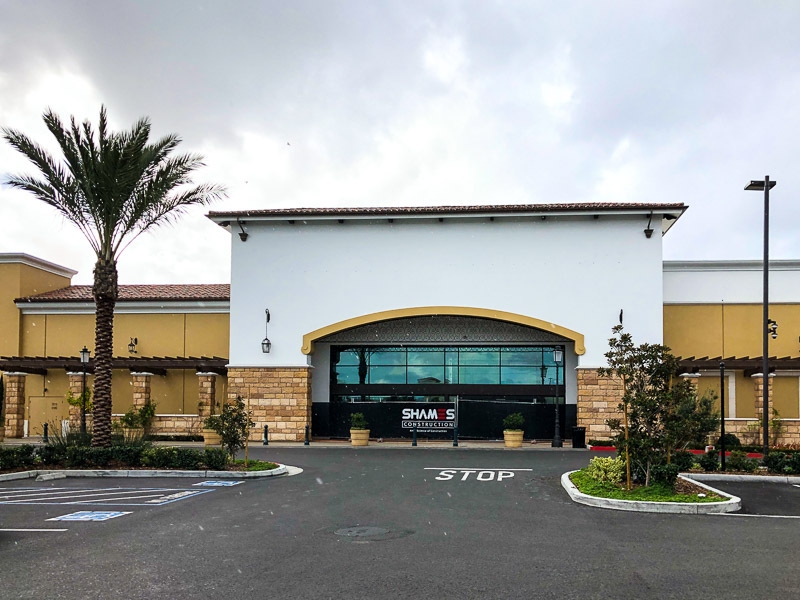 Interestingly, they changed their signage from Neapolitan Pizza to Italian Kitchen as seen in the above photo, I imagine to show that they offer more than just pizza. For those who held on to the free pizza coupon cards they were handing out months ago, one employee there said they’ll honor them. 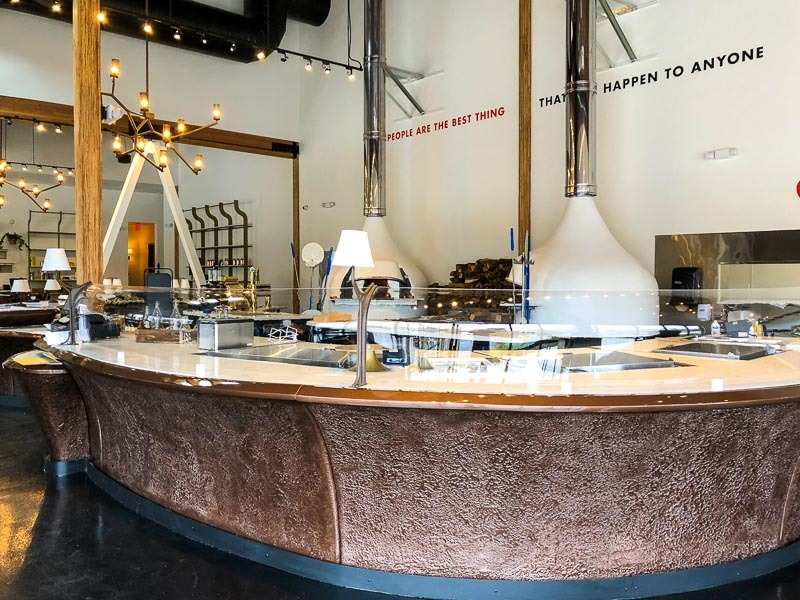 Our certified pizzaiolos (pizza makers) invite you to select fresh, natural, high quality, mostly non-GMO ingredients to create your ideal Neapolitan Pizza in the open, center-staged bustling kitchen, also known as “the heart”. 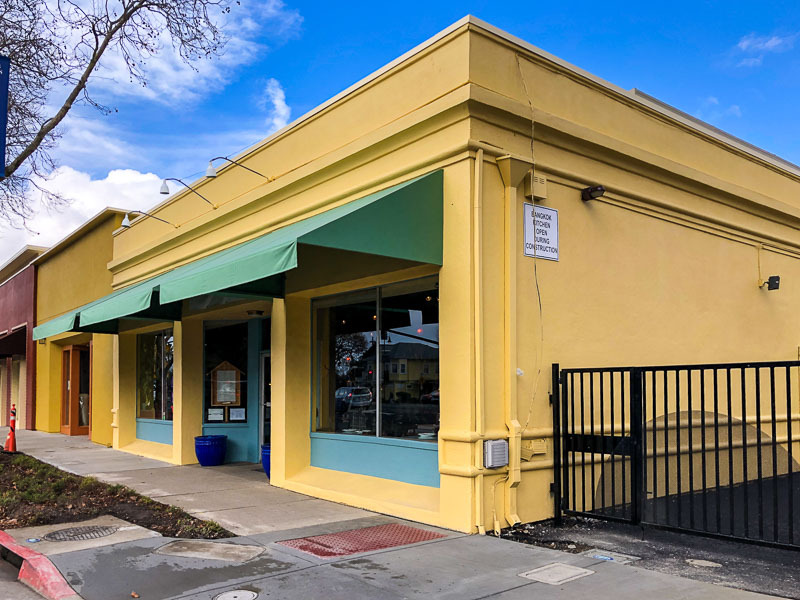 We meet rigorous gastronomic rules to serve authentic Neapolitan Pizza famously known for its chewy, crisp dough and topped with all-natural ingredients. All baked to perfection in 90 seconds. Staying true to Neapolitan heritage, our dough is made with only four fine ingredients – non-GMO double zero flour imported from Naples, pure water, sea salt and live yeast. The authentic and pure garnishes include – crushed non-GMO Italian peeled tomatoes, fresh whole mozzarella and non-GMO, Italian extra virgin cold-pressed olive oil. 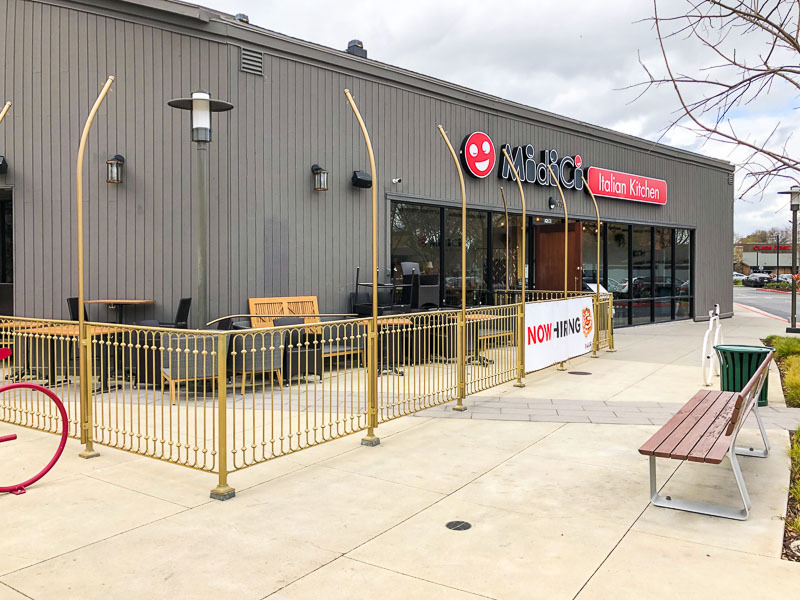 The restaurant and a video arcade Dave & Buster’s is coming to The Veranda shopping center in Concord where Toys “R” Us used to be. 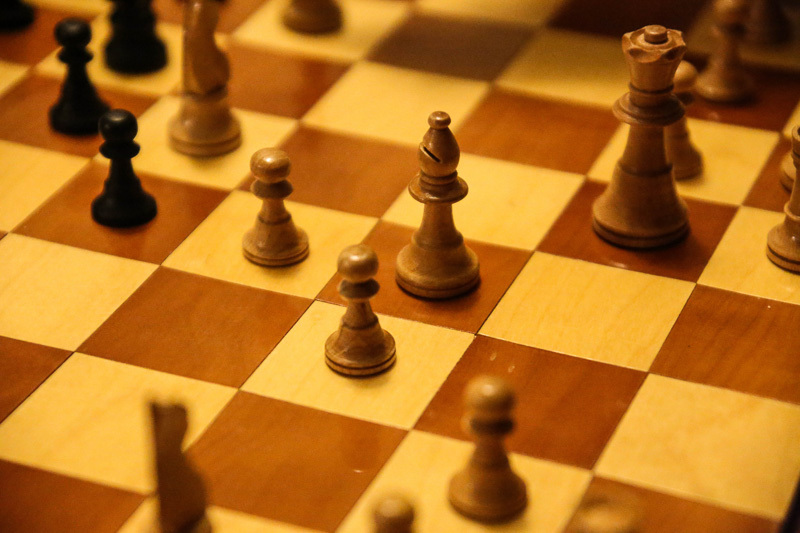 I wonder how this will compare to Round 1 in nearby Sunvalley shopping center? What’s going to happen with the already scarce parking situation? 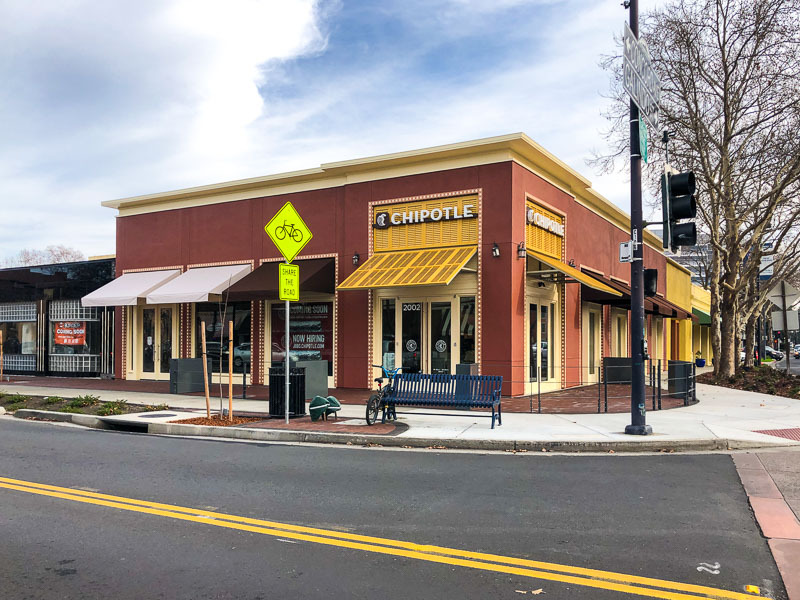 Last spring we learned about a new food-focused plaza being built called The Shops at Todos Santos at the corner of Salvio St. and Galindo St. in Concord and as expected, the first restaurant to open here is Chipotle, which opened yesterday. Check out their menu here. 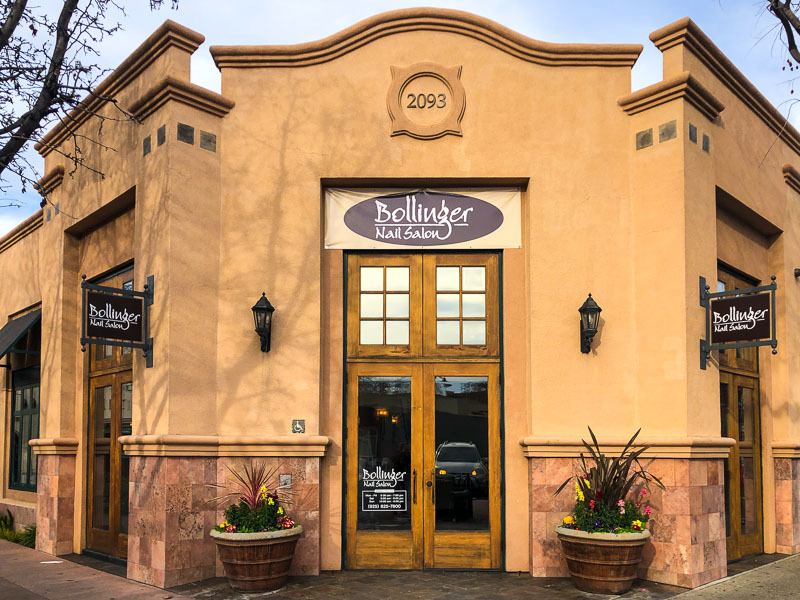 In September we learned that Bollinger Nail Salon would be relocating across the street near Todos Santos Plaza in Concord and they have now reopened. Check out their services here. 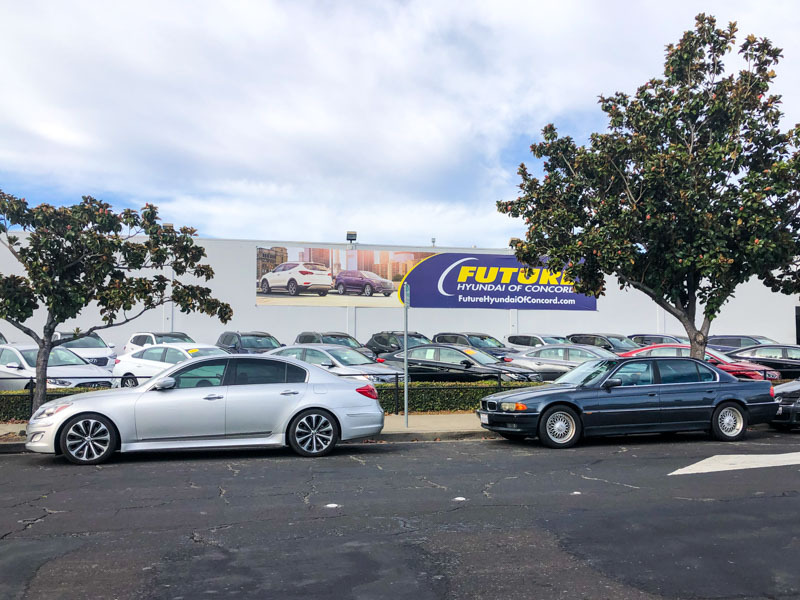 How Long is it Going to Take for the Future Hyundai of Concord Dealership to Open?